Campbeltown was once the Whisky capital of the world - there were no less than 37 distilleries in this small town, with as many as 29 dsitilling at one point. At a time when sea was the easiest way to transport the barley to make whisky as well as the finished product, Campbeltown's geographical position was ideal - for today's road transport, however, Campeltown is at the end of a very long road. Unfortunately for Campbeltown, some of its distilleries cut corners in making their whisky, and the reputation suffered badly. Add US prohibition and most of Campbeltown's distilleries failed to survive. Until recently only two remained - however one of those was Springbank - fiercely independent and its reputation untarnished by its erstwhile neighbours. The other was a less likely survivor, the little known Glen Scotia. 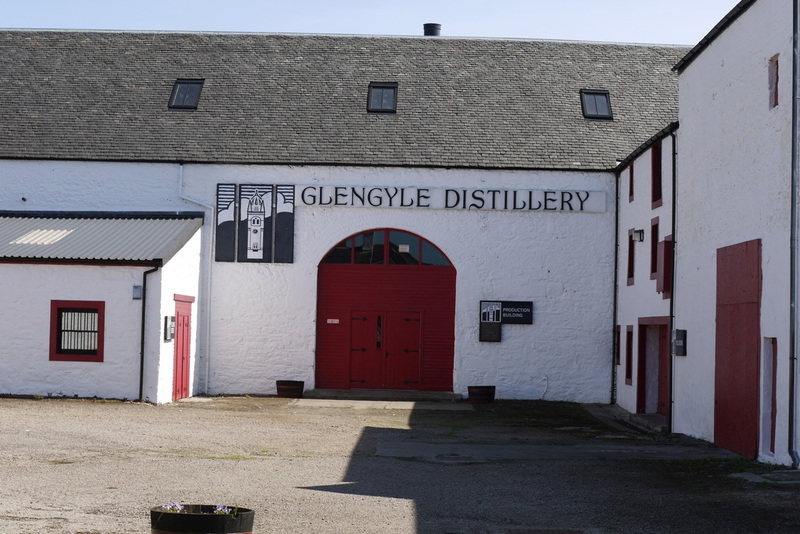 Springbank had already revived two other former Campbeltown distillery names (Longrow and Hazelburn) as differently peated/distilled varieties, when they purchased the premises of former distillery Glengyle, refurbished it and brought it back into production, with a single malt called Kilkerran. Access to Campbeltown has just become easier with the introduction of an experimental summer ferry service from Ardrossan. See also this article from Gavin D Smith on scotchwhisky.com. 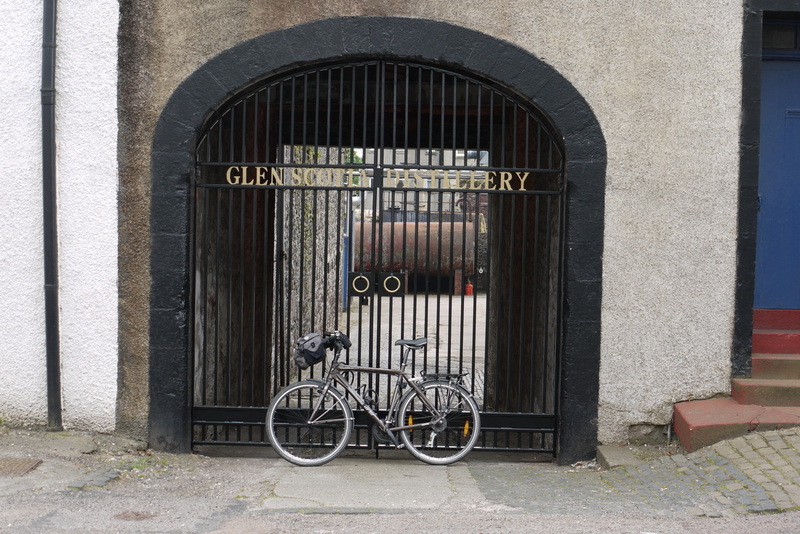 The Whisky Cyclist guide to Campbeltown's Lost Distilleries, now has it's own page.